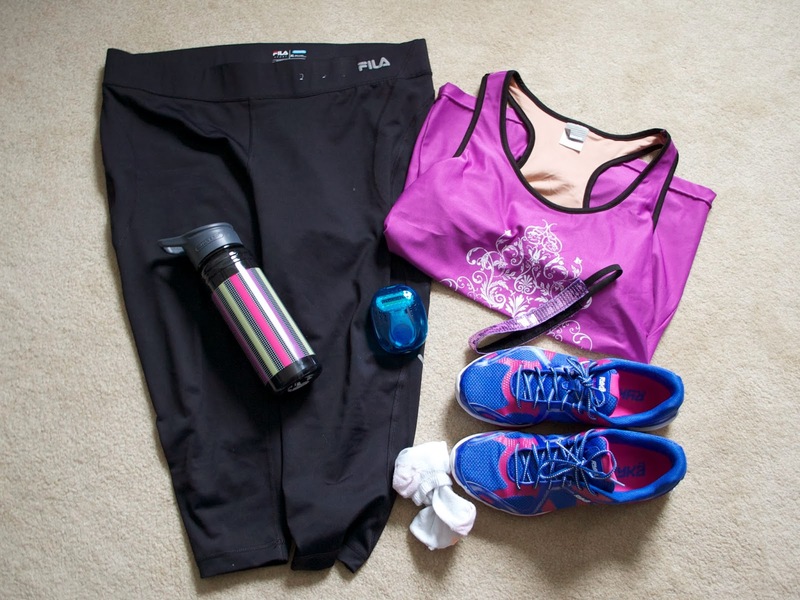 I've started to pack my Venus Snap in my gym bag for when I go to Zumba every week. 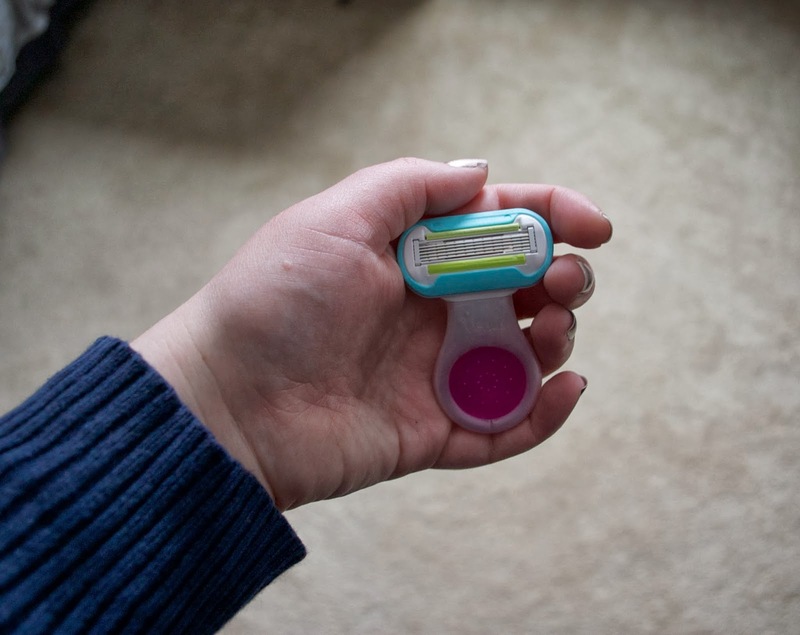 Its been SUPER helpful because since it's still winter and cold out I do not shave my legs every day...or every other day.... or every week....or.... you get the idea :) So sometimes I pull my capris on and am PRETTY embarrassed at the state of my hairy ankles. But with just a couple strokes with my Venus Razor, my ankles are back to being presentable again! The mini handle is super easy to grip and the head of the razor pivots to move around all your curves without cutting. It even has a water activated ribbon of moisture for a smooth glide - so no worries if you don't have room to throw in soap or shaving cream. The Venus Snap would be handy for lots of other situations too - throw it in your beach bag for any stray hairs you notice while in your bathing suit, toss it in your purse for your next fancy night out, or just use it as your travel razor to take up less space in your suitcase! The Venus Snap is your perfect accessory and new MUST-HAVE to avoid all "hairy" situations. 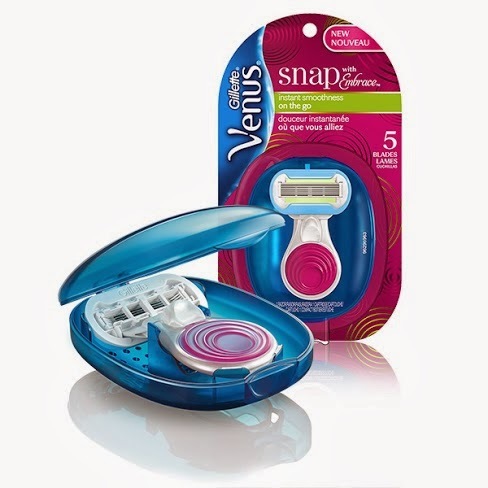 You can find the Venus Snap at your local Target! No way!! I have got to get one of these. My missed spot it always my knees. I've kept a disposable razor in my glove box for years, but I can only see them when the sun is shining on me in the passenger seat. On dreary days, I just run around with hairy knees.